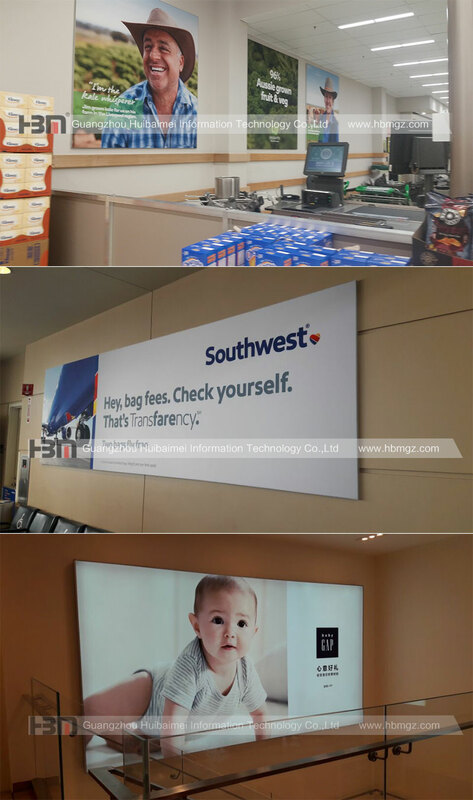 HBM Non-Lit SEG fabric frames are a great choice for POP retail signage and graphics displays, also most economical solution. 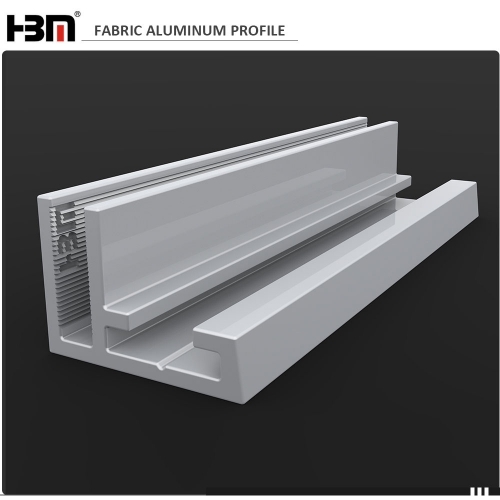 Single side aluminum frame is ultra thin frameless design, only 17mm but 2mm wall thickness, can be produced to any size required. 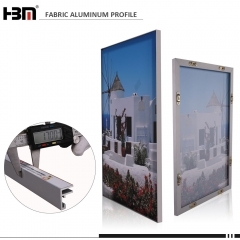 Non-lit fabric light box for advertising display, is always mounted directly on a wall. 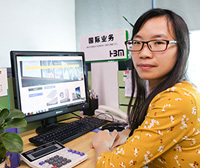 And it is highly portable of its lightweight materials. 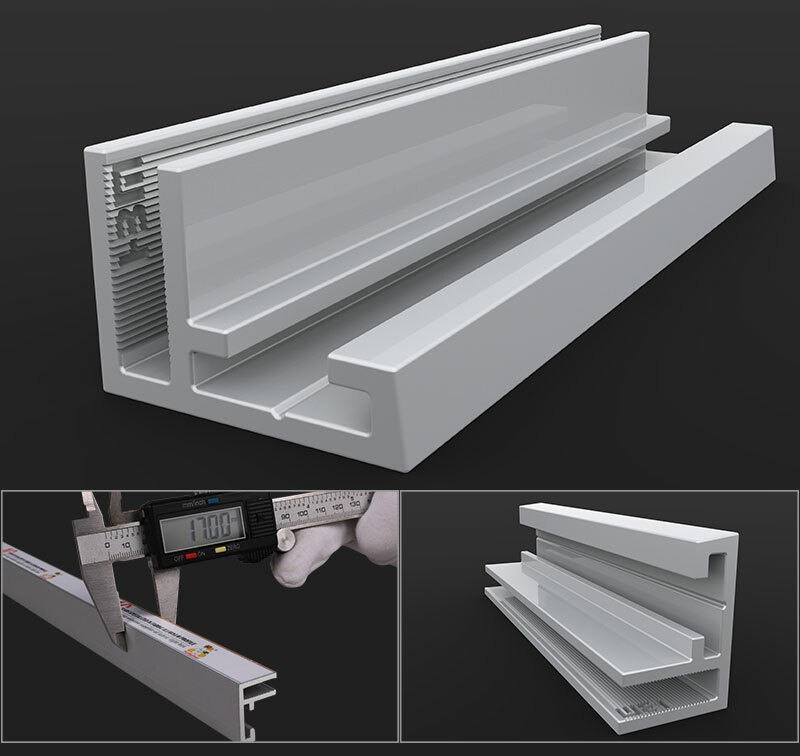 They are very easily assembled and disassembled in just minutes using basic corner hardware. 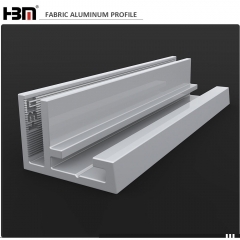 Surface Treatment Anodized (conventional), other crafts available. 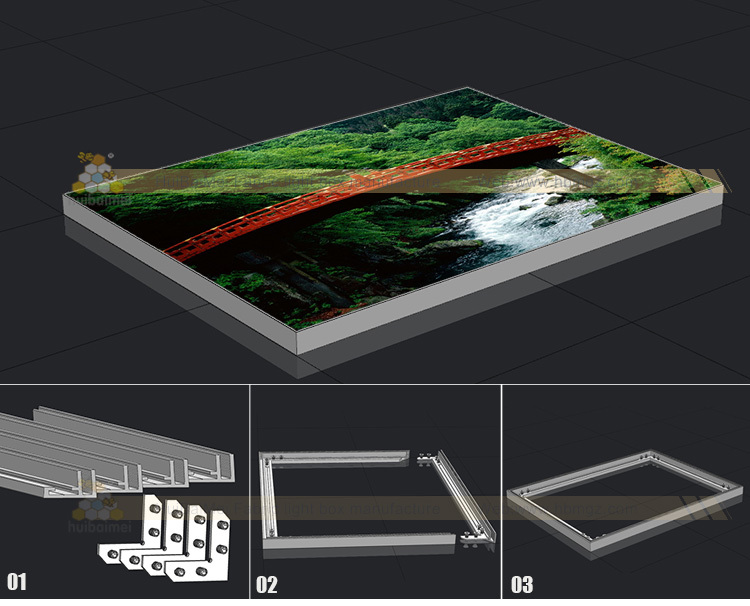 17MM depth single side SEG fabric frame, is often used for non-lit advertising fabric light box which advertises not only for the beauty /clothes/decorations and shooping mall etc brands, but also for the exhibition display. 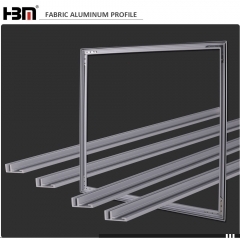 HBM have developed more than hundreds of models seg aluminum profile frame for fabric light box, varous frame thickness, styles and function to choose according to installation place and requirement . 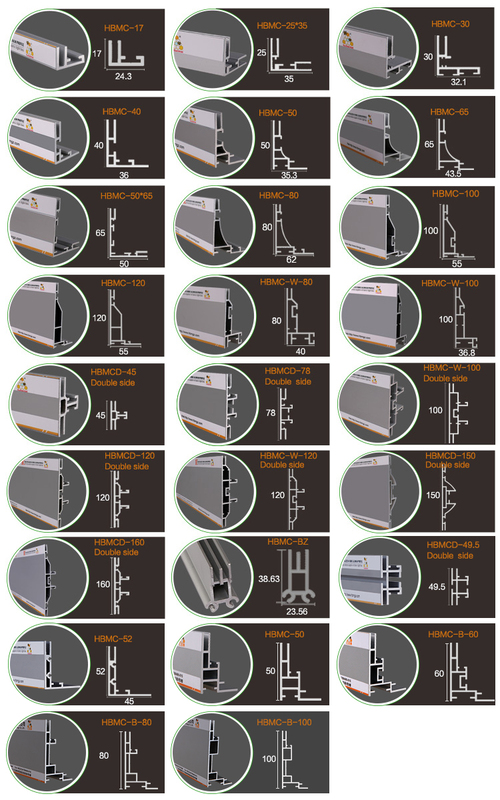 2 ways display: single side and double sided.